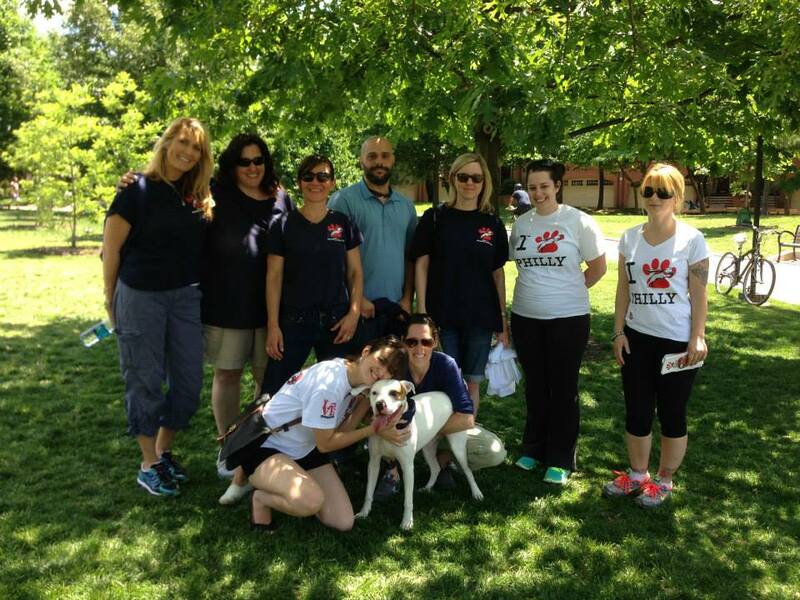 Here’s a picture with some of the staff of Red Paw and Joe Fiorilli (the Owner of MSI), at the Doggie Ball in Philadelphia. We are working together to get animals displaced by fires in Forever and Foster Homes. The dog in the photo is Xena, who is being fostered by Joe Fiorilli.